Input cost and crop demand are continually increasing. 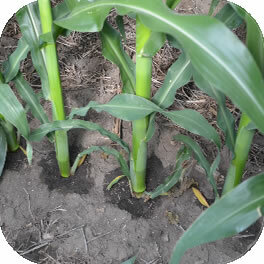 When trying to make your farm more profitable, it is essential to make the most efficient use of inputs. Placing products in the optimal position for plant use, is a simple way to maximize input investment. Two of the most valuable products we have experienced are 360 Undercover and 360 Y-Drop. These methods of application consistently add significant profit, simply by placing the input where it will be utilized most efficiently. 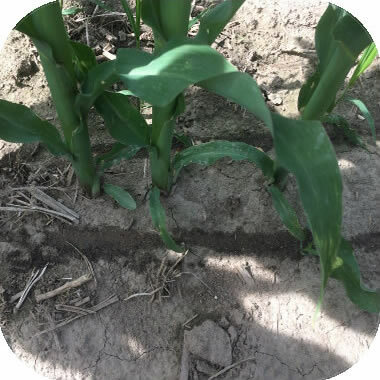 Apply nitrogen and other nutrients right in the corn root zone, regardless of crop stage. Precise placement for most efficient nutrient use. 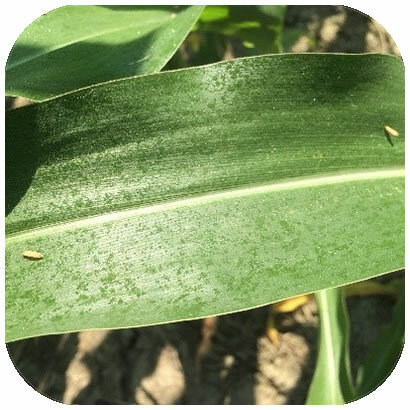 Capitalizes on the corn leaf “funnel” effect, to concentrate dew and rain water, quickly washing in applied nutrients. 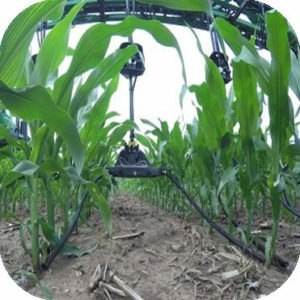 Flexible application window allows growers to respond to in-season nitrogen needs regardless of crop height.